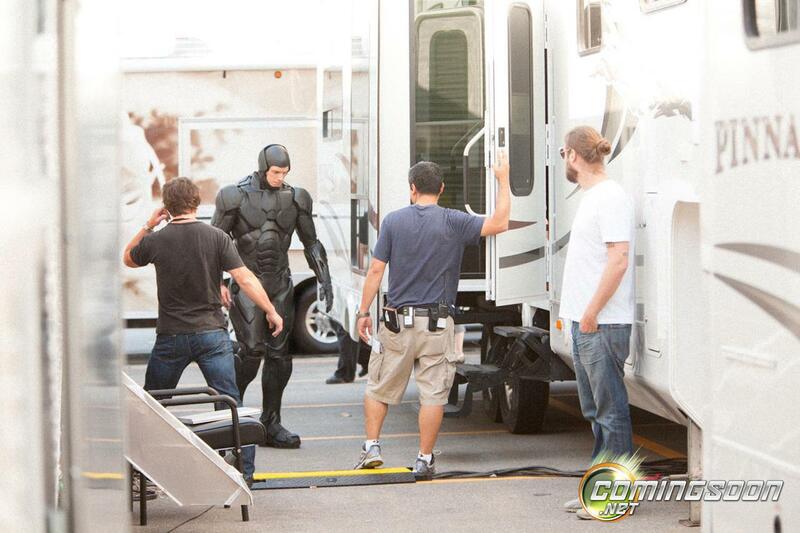 The first production photos of Joel Kinnaman in the new RoboCop suit have arrived online. Principal photography began today in Toronto on MGM/Columbia Pictures’ re-imagining of Paul Verhoeven’s 1987 sci-fi classic, starring Joel Kinnaman (The Killing), Michael Keaton, Samuel L. Jackson and Gary Oldman. Posted on ComingSoon.net, the pictures feature Kinnaman sporting an all-black suit and visor helmet. Alex Murphy (Kinnaman) is a loving husband, father and good cop doing his best to stem the tide of crime and corruption in Detroit. After he is critically injured in the line of duty, OmniCorp utilizes their remarkable science of robotics to save Alex’s life. He returns to the streets of his beloved city with amazing new abilities, but with issues a regular man has never had to face before. 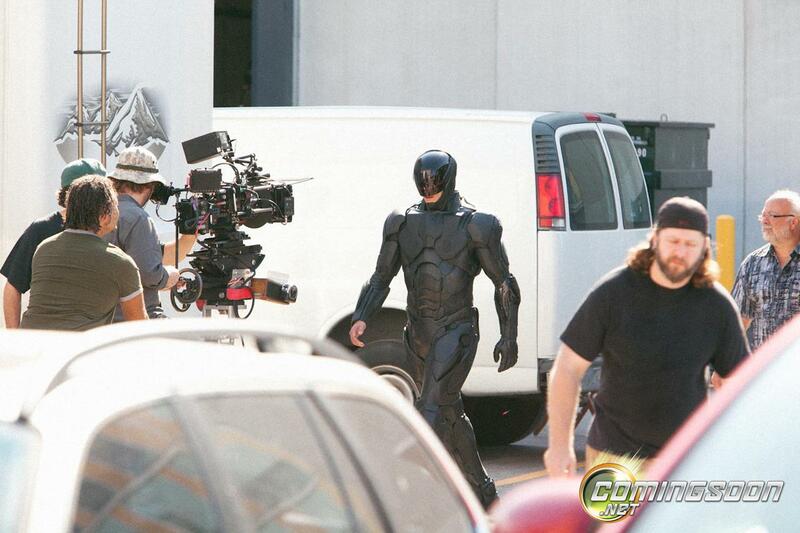 RoboCop is scheduled to arrive in theaters on August 9, 2013. You can click on the photos below for a larger version.